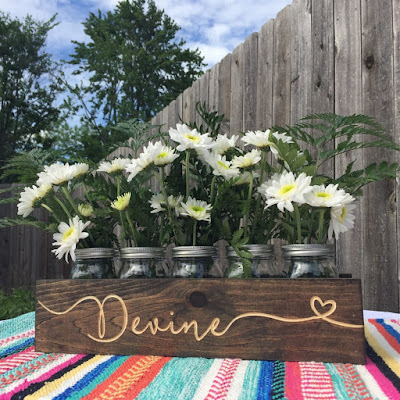 Check out this Engraved Mason Jar Centerpiece for ONLY $22.99 (Retail $45)! Upgrade your tablescape with this personalized engraved centerpiece box! The original highly-reviewed bestseller on Jane! Great for all seasons!